Ex Big brother Naija housemate, Tobi Bakre just got a major deal with Dbanj record label. He was officially signed by the Kokomaster himself, Dbanj to his record label and he was spotted also playing with Dbanj's son in his mansion. 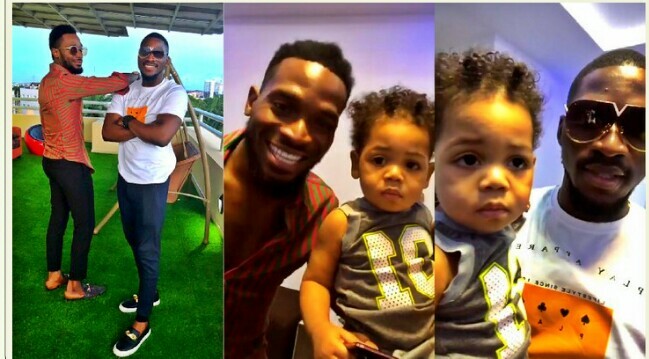 Here's a video of Tobi and Dbanj son playing around in his mansion.